What's Growing in Your Garden & Landscape? From azaleas to zucchinis and everything in between, homeowners have planted a wide variety of plants species in most every possible zone. Plants reflect our personal preferences for color, depth and texture in our landscapes and each yard is unique. As plant lovers, a hybrid tea rose can provide immense joy for one, while the smell of a blooming gardenia shrub greets another happy gardener. Sharing personal plant choices, successes and inspiring others is how gardeners connect with each other and it's our topic on this week's plantchat! We'll also have a Corona Tools prize package in store for the most active participant during the live chat! 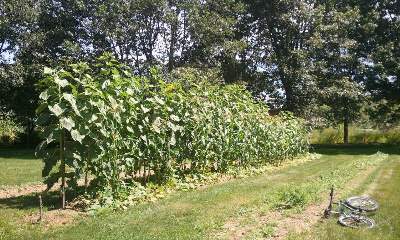 Join @CoronaTools and plant lovers from all over the Twittersphere for the topic, What's Growing in Your Garden? 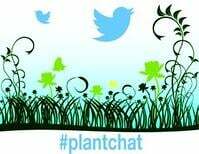 The live chat begins Monday, July 28, 2014 at 11 a.m. PST / 2 p.m. EST, were we come together with green industry experts and fellow horticultural tweeps each week to discuss all things related to plants and horticulture, since 2014. Plant Choices - Share what types of plants you have selected for your landscape and why you choose them. Hits and Misses - Discuss what plants you've had great success with and those you haven't. Plant Favorites - Show off your favorite plants, flowers, trees and shrubs by tweeting pictures of plants that bring you joy. Indoor Plants - Bringing nature indoors adds warmth, beauty and fresher air that says "welcome" to homeowners and guests. Connect and share with the green industry leaders live on Twitter and 24/7 to learn and share about hot topics in the green industry. 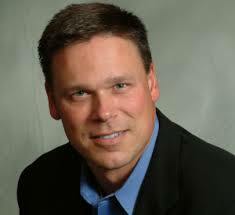 Plantchat is part of the Green Industry Leaders Network (GILN) presented by Corona and its partners. We are an alliance of professional organizations who are advancing the horticulture, tree care, and landscaping industries. Register now to get weekly updates of upcoming chats, links to transcripts, chat reminders and more! Register now on the GILN website! 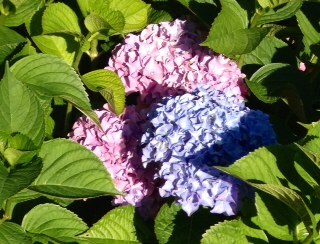 Without a doubt, one of the most beautiful flowering shrubs is the hydrangea. Known for the colorful clusters of blooms and broad green foliage, these plants can bring a touch of formal to any garden. Hydrangeas can be quite a mystery to some gardeners so this week we uncover the myths and misconceptions on #plantchat! BONUS GIVEAWAY: During the live chat, the most active participant will win a Proven Winners hydrangea and a pair of Corona ComfortGEL pruners! Tune into the live chat for details! Join @CoronaTools and #plantchat co-partner, Stacey Hirvela, of Proven Winners @Proven_Winners for this week's topic, Hydrangea Myths and Misconceptions. 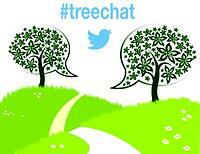 The live chat begins Monday, June 9, 2014 at 11 a.m. PST / 2 p.m. EST, were we come together with green industry experts and fellow horticultural tweeps each week to discuss all things related to plants and horticulture, since 2014. 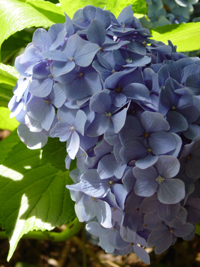 Types of Hydrangea - Explore the various types of hydrangea available to gardeners and landscapers. Similarities and Differences - Learn what these majestic plants have in common and what makes each unique. Plant Selection - Understand how to choose the right hydrangea for you based on your personal preferences and planting environment. Container Growing - Discover how to enjoy hydrangea in containers and dress up any patio or balcony. Hydrangea Resources - Get the latest tips and information from Proven Winners and achieve growing success with your hydrangeas.